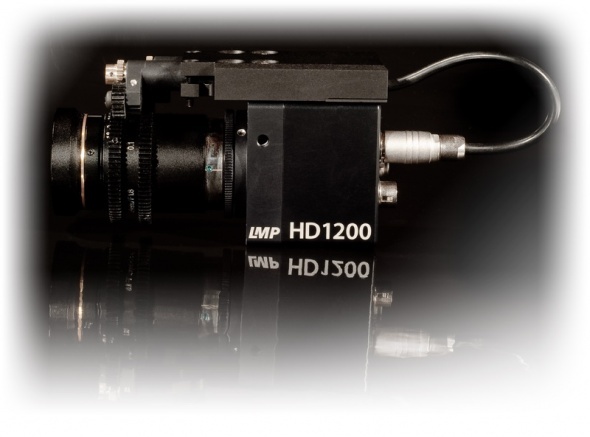 The HD 1200 is one of the smallest „true“ HD remote camera systems for sports, shows, concerts and many other imaging applications. It provides impressive performance and robust features in a small housing, offering unbelievable possibilities for spectacular views. 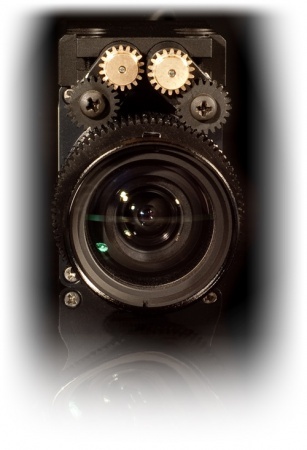 The 2/3 inch, 2.1 Megapixel High End CMOS Sensor safeguards specta- cular video quality in progressive resolution up to 1080p/60 fps.Dual- and single-link HDSDI, analog progressive RGB or interlaced Com- ponent, down-converted SDI, Composite and HDMI are directly and simultaneously provided by the compact Camera Control Unit, which also provides RAW Data in 12 to 10bit compressed HDSDI WeissCam format at the same time. 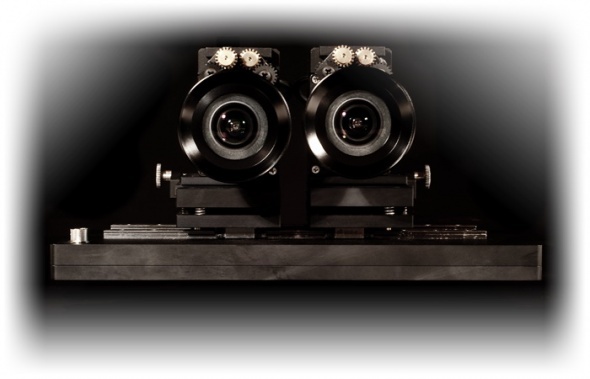 Excellent FPN correction is guaranteed through DDS (Digital Double Sampling up to 30fps) and digital CDS for 50/60 fps. LMPs professional Remote Control Panel offers full studio control over long distances. The HDSDI Sync input ensures accurate timing and in cooperation with the internal multiplexer, full 3D control is available including fast switch and desolve. 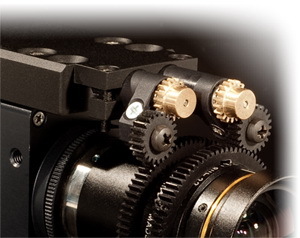 motorized lens control, Remote Control Panel and motorized/manual 3D rigs..